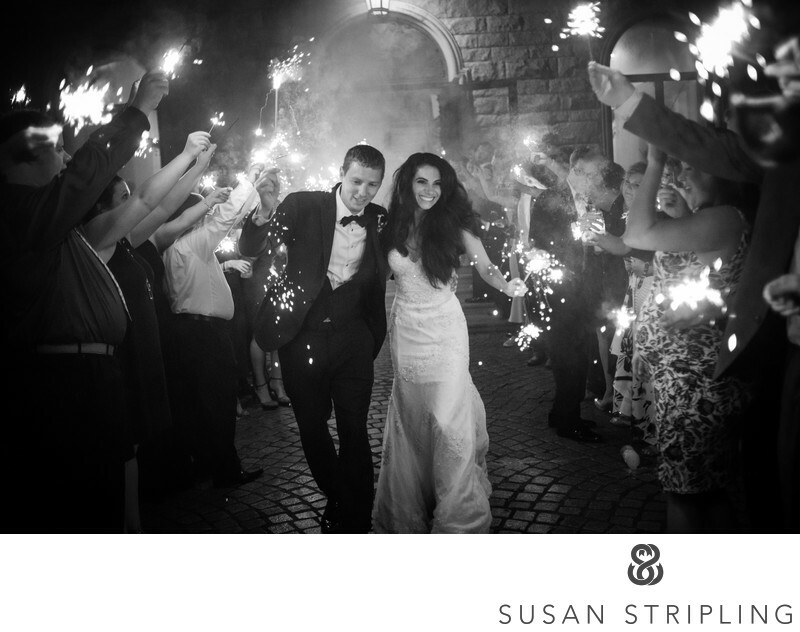 Jasna Polana is an incredible wedding venue! 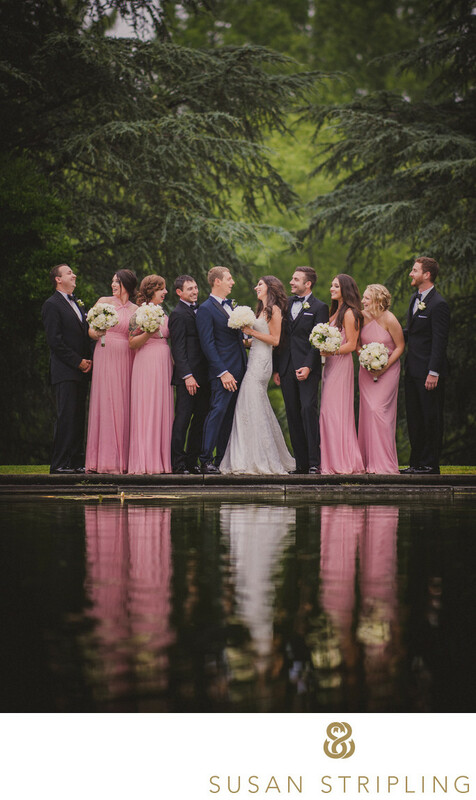 Situated in gorgeous Princeton, New Jersey, this hidden gem is a wonderful, wonderful venue. If you're looking for an outdoor wedding ceremony site, you can get married near the gardens outdoors. If you're looking to get married inside, you can have your ceremony inside the clubhouse mansion. This lets you say "I do!" on an incredibly beautiful staircase. You can also say your wedding vows in the library of Jasna Polana, which is a truly beautiful space. Jasna Polana is also a wonderful location for anyone looking to host a large wedding near Princeton. The ballroom can seat up to two hundred and fifty guests for a wedding reception. You can also put up a tent outside and seat almost four hundred! There aren't many locations in the Princeton area that offer up that kind of flexibility. There are Princeton wedding venues with good outdoor spaces. There are Princeton wedding sites with great indoor spaces. There aren't many that offer up the flexibility of both outdoor and indoor spaces at the same venue! This is super helpful if you've always dreamed of being married outside, but having your reception inside. It's also super helpful when it comes to working on a rain plan. Jasna Polana is the type of venue where the rain plan isn't just a "plan b", it's a great "plan a!" This wedding ceremony was held outdoors as Jasna Polana. It was a summer wedding, and the flowers were in full bloom. The sun was setting over the ceremony, and it was picturesque beyond belief. 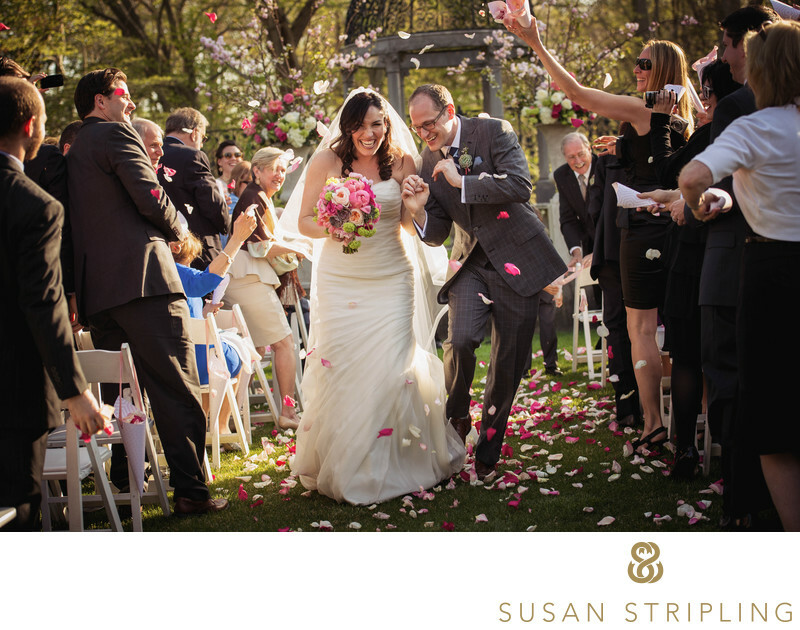 Rose petal tosses at the end of a ceremony can go one of two ways. Either the bride and groom leave in a shower of flowers or the guests, caught up in the emotion of the moment, forget and only one person lobs some overhand petals at the bride and groom as an afterthought. Fortunately this 2013 Jasna Polana wedding ceremony ended with option number one! I loved everything about this incredibly emotional, deeply moving wedding day. The bride and groom were sweet-hearted individuals who cared deeply for their family, their friends, and each other. 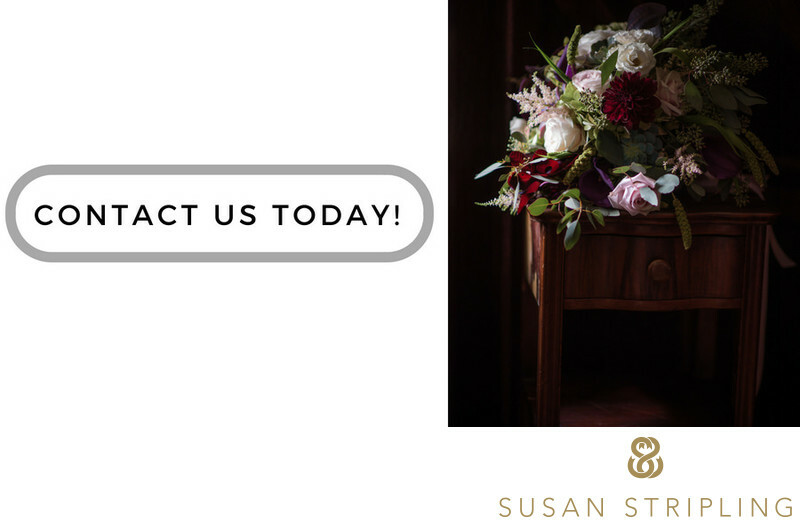 The wedding was coordinated impeccably by Lynda Barness of I Do Wedding Consultants, floral design was by Dahlia Florists, entertainment was by Roots and Groove and High Society, and paper goods was by Loveleigh. 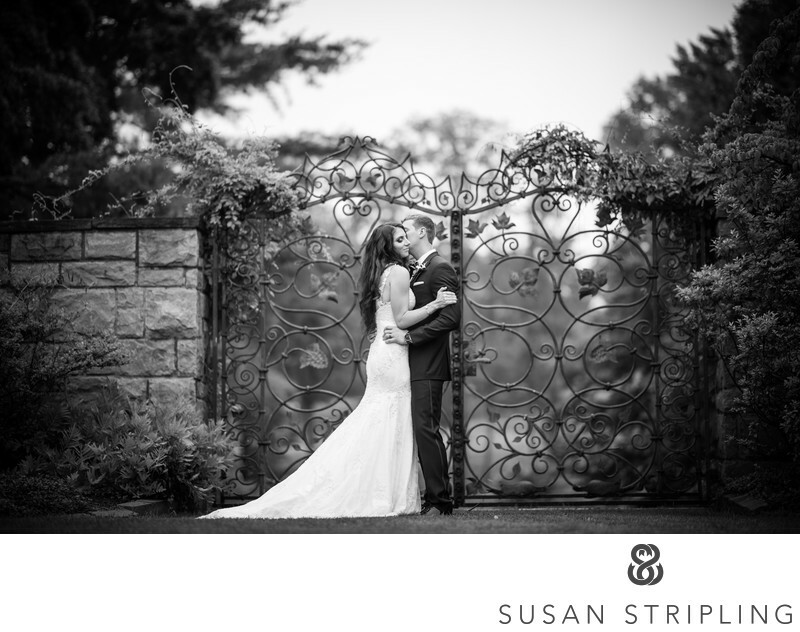 Jasna Polana did an incredible job setting up the outdoor ceremony and indoor reception - I hope to photograph there again soon! Location: 8 Lawrenceville Rd, Princeton, NJ 08540. Keywords: Jasna Polana (9), princeton (24). 1/400; f/4.0; ISO 180; 70.0 mm.